Hello there! I have a quick card for you today! Before I show it.. 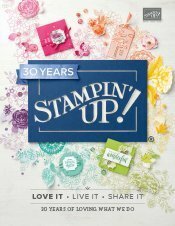 I want to let you know.. there is only 5 days until the retirement list for Stampin` Up! It is hard to believe it is that time of year already! Our new catalog will go “live” on 5/31! 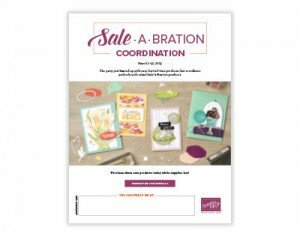 Would you like a new catalog? If you are not on my mailing list, please contact me asap so I can get one out to you! I cannot wait! I am like a kiddo at Christmas – all giddy and in anticipation! 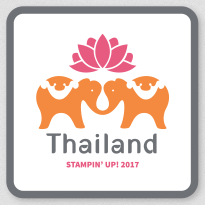 Sometimes some of the things that leave, I am sad to see go, but Stampin` Up! never disappoints me when I see all the pretty new products! 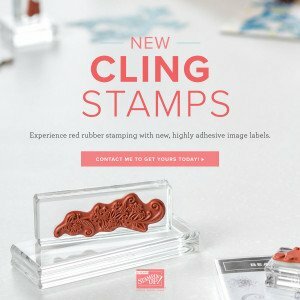 I loved heat embossing the doily – it looks so cool! They heat up quick, so if you try this yourself, be careful and do not over heat or your doily will curly-q right up. Another fun technique, to change the color of the doily is to use your classic ink pads with a brayer and roll the ink all over it and change the color of it completely to match your project. These little doily’s are addicting! They come in a package of 24 and are only 2.95. Item # 129399! Love to purchase your supplies at a discount? Maybe interested in earning extra income doing something you enjoy? Want to explore a whole new level of stamping and resources? $125 $155 in your choice of products until May 30th. FREE shipping on the entire kit and ink pads! No obligation to purchase anything further! No penalty if you drop! It’s a risk-free trial run of demonstrator benefits! 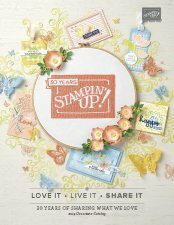 Purchase the kit through me and you’ll not only be able to enjoy Stampin’ Up! 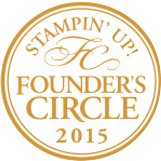 discounts and benefits, but you’ll become a member of a community of great friends & creative fun! 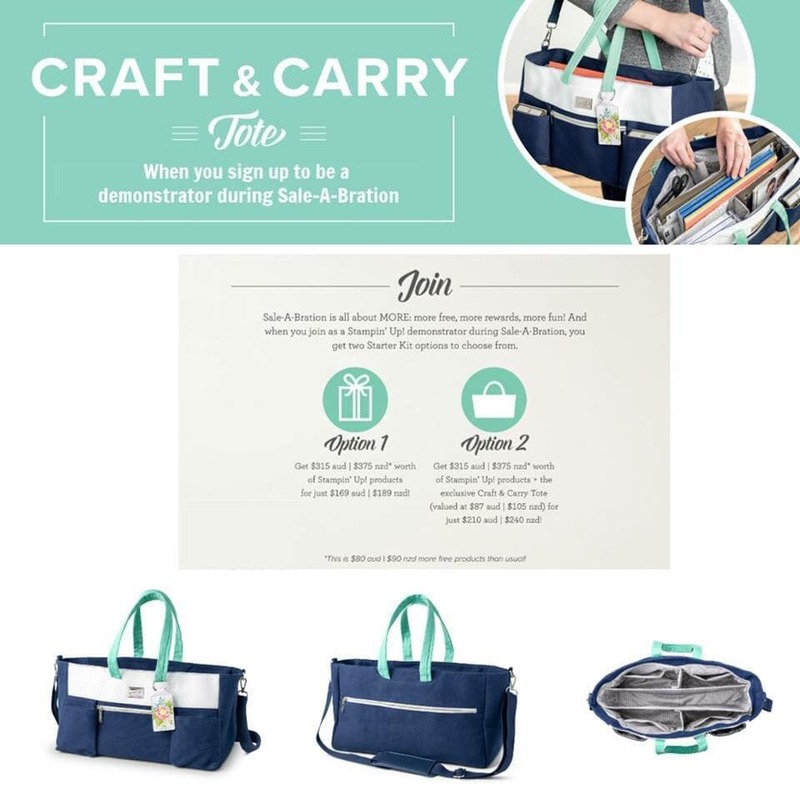 Just click here to check it out! If you have any questions, please contact me. I would love to help answer any questions or concerns you have! 231.690.0900 or dawn@dawnscreativechalet.com.